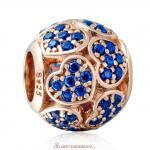 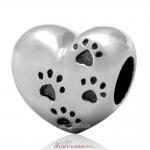 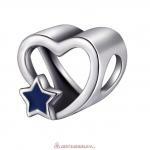 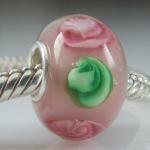 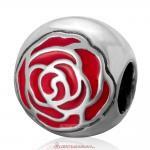 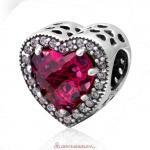 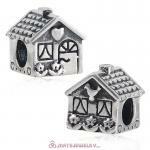 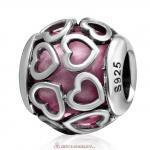 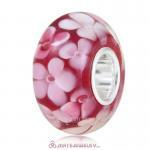 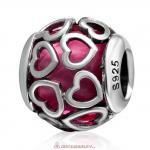 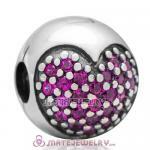 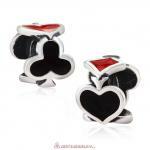 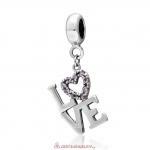 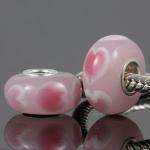 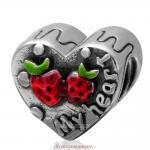 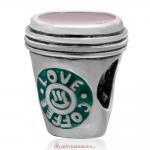 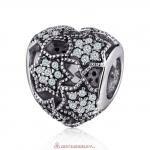 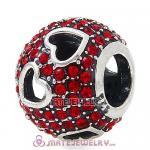 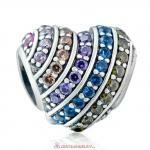 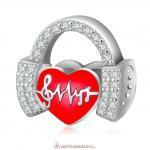 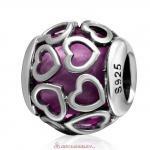 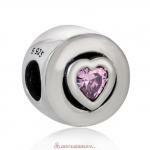 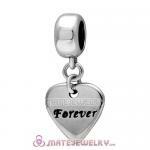 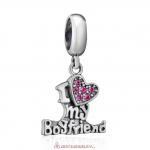 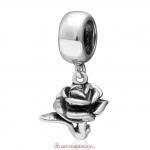 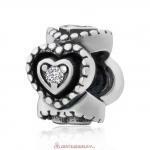 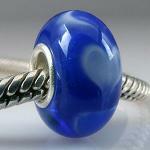 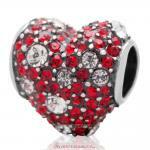 1.Free Gift: Any order will be get 1pcs Valentine’s Gift. 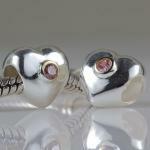 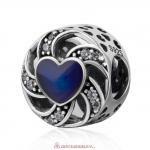 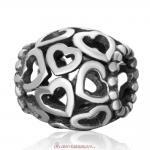 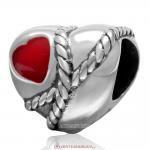 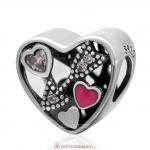 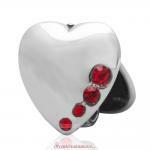 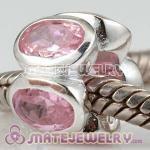 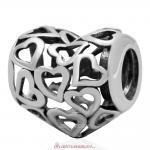 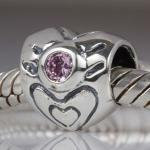 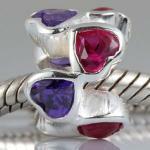 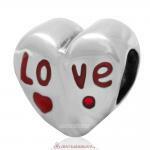 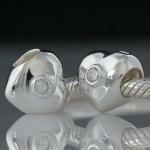 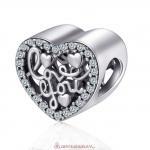 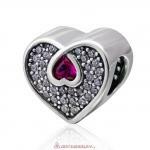 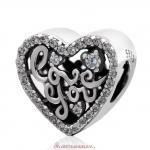 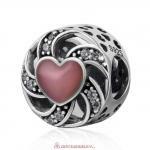 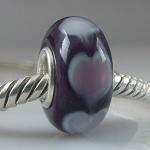 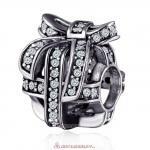 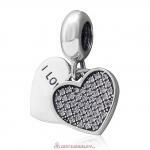 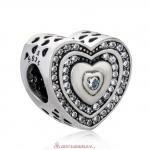 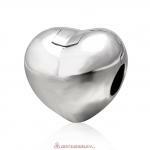 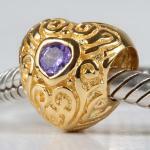 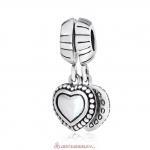 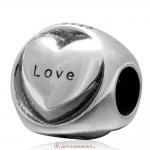 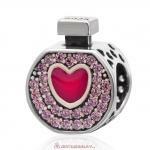 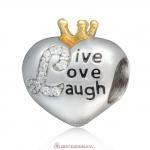 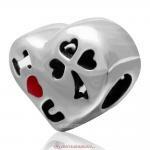 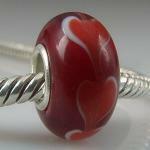 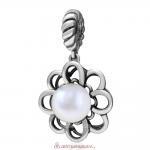 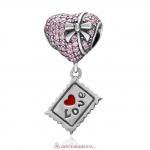 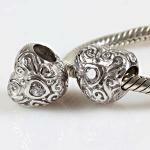 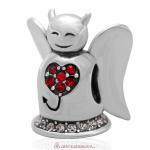 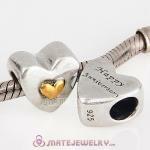 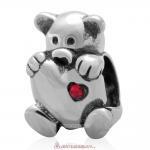 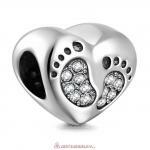 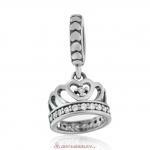 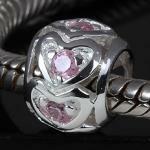 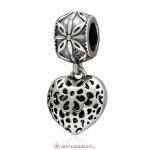 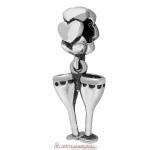 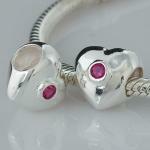 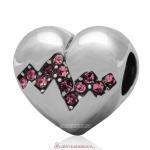 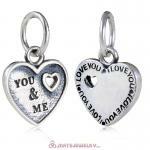 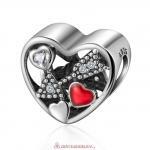 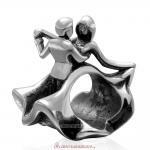 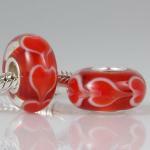 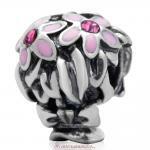 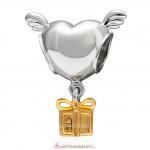 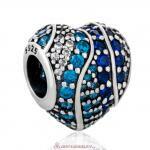 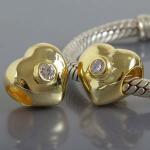 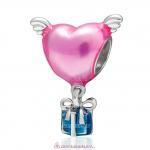 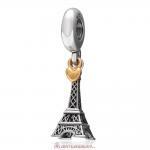 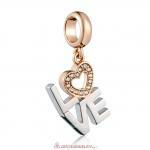 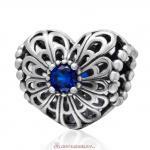 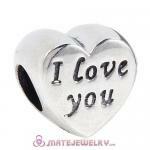 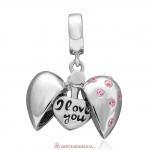 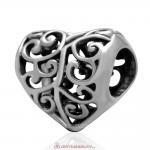 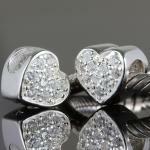 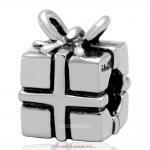 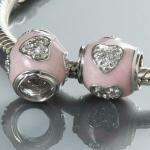 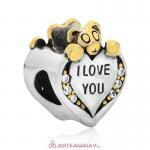 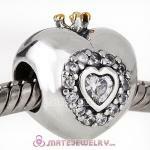 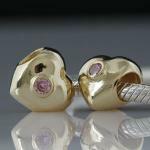 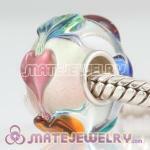 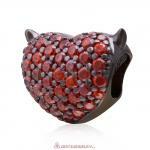 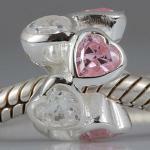 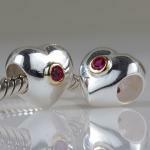 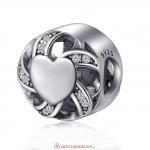 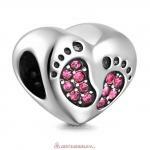 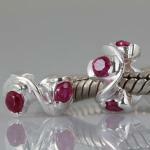 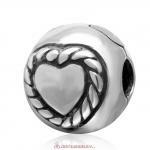 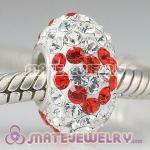 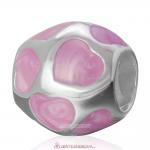 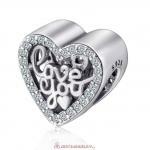 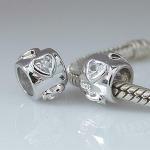 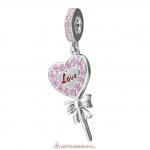 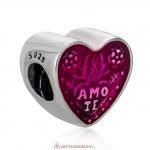 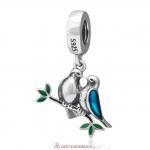 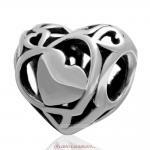 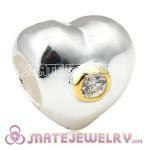 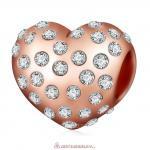 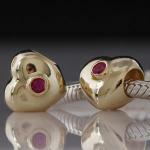 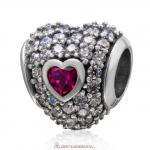 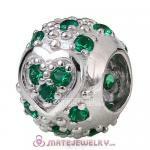 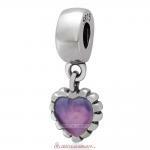 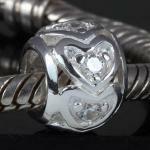 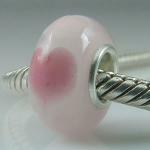 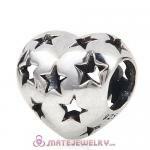 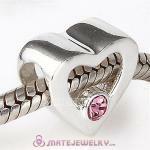 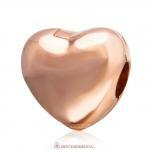 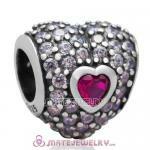 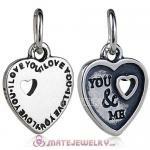 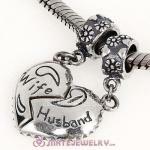 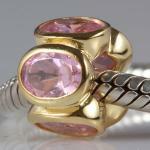 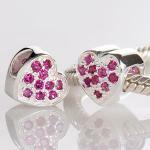 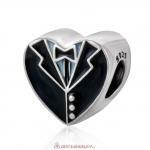 Valentine's Day is a good opportunity to tell love and express love, Let Valentine's Day gift bring your love to her! 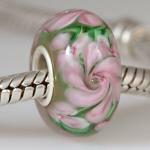 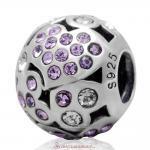 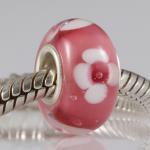 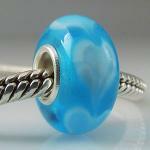 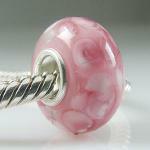 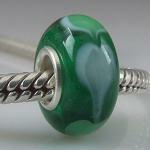 Cold winter passed quietly, everything comes to life in Spring, show your beauty in the Spring using our facinating charm beads. 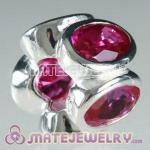 3.Customer who want to get enough stock, please order before 1th. 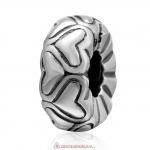 Feb. 2019.